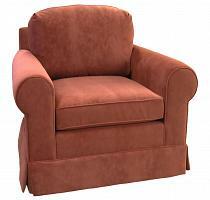 Our Hughes Swivel Glider Chair is the ultimate in flexible comfortable seating. 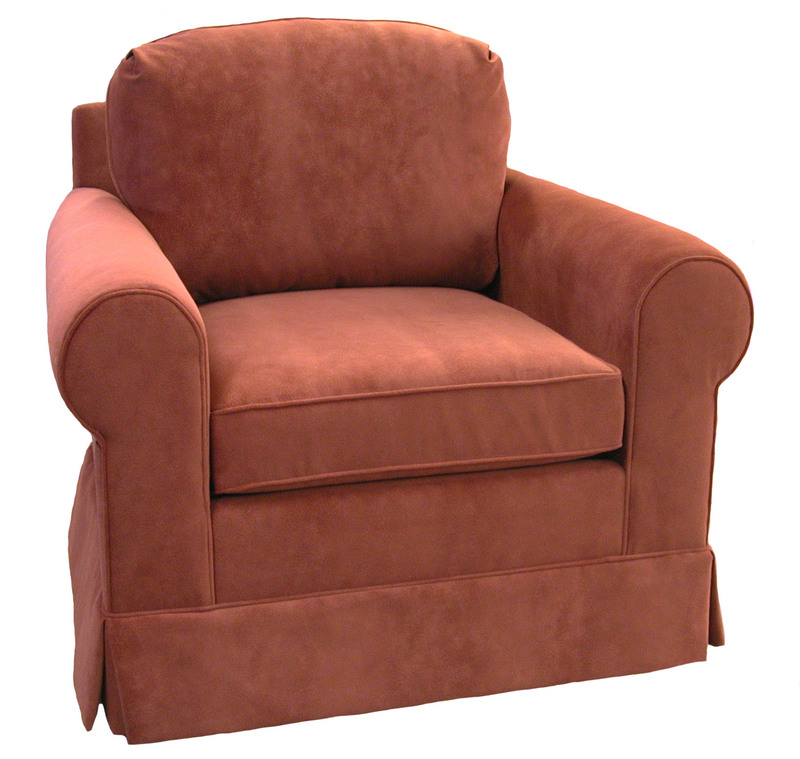 Swivel, glide, read, relax ... it's all up to you. Be sure to click on the Dimensions tab to see dimensions and our measuring guide.